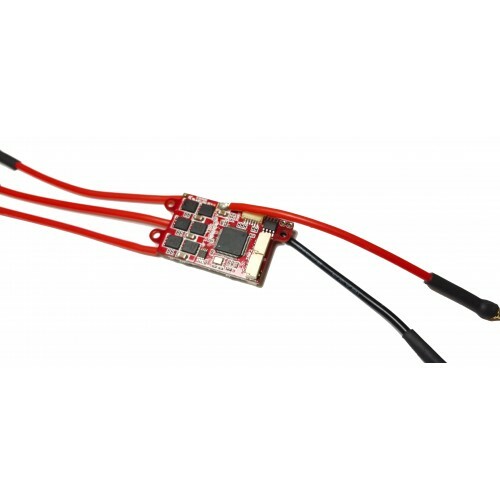 Item: Orel 20 ESC, BLDC Doubly Redundant CAN Bus Motor Controller. 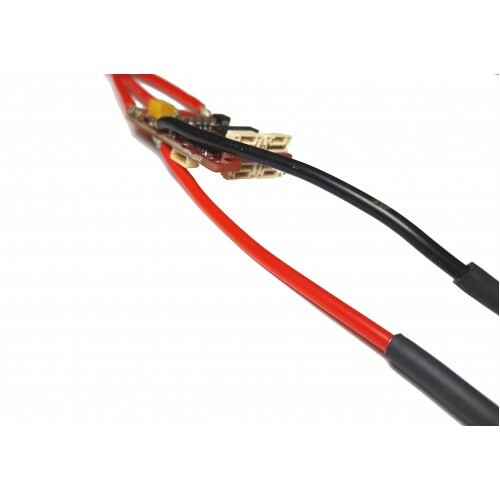 The Orel 20 electronic speed controller features a wide operating temperature range and high bandwidth which is essential for multi-rotor applications. 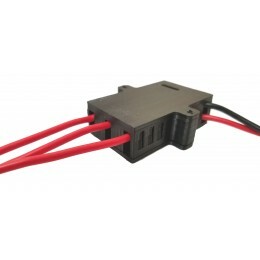 Note: The illustration above displays a non-redundant, single CAN bus configuration. 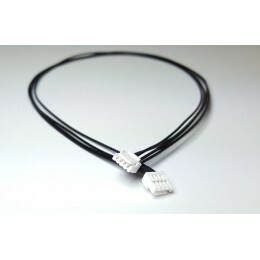 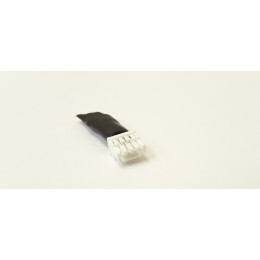 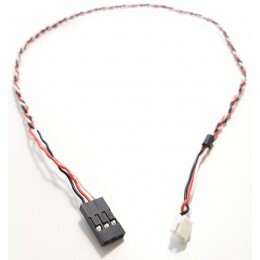 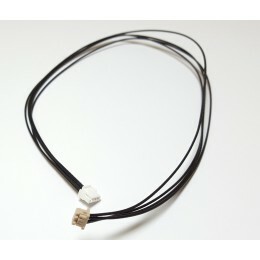 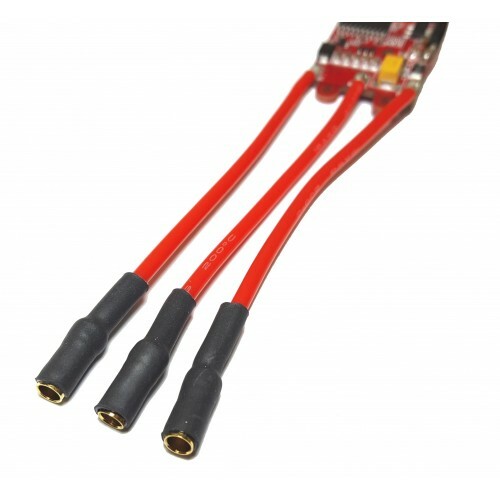 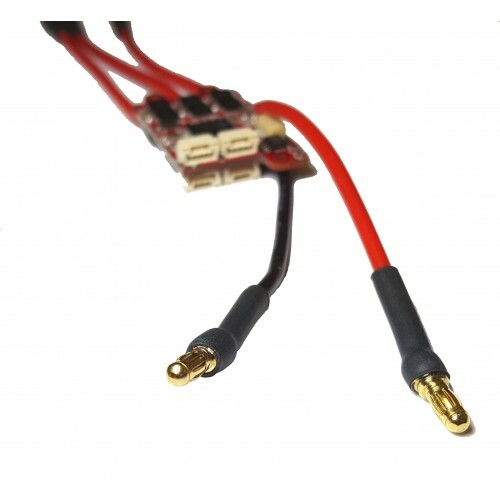 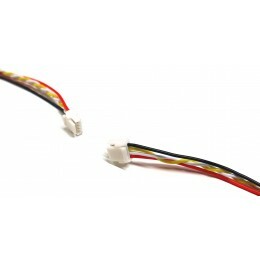 The UAVCAN to DF13 cable facilitates a connection between the Zubax product and a Pixhawk Auto..
Zubax Robotics AccessoryItem: Orel 20 ESC Motor Controller Housing / Enclosure SetDescription: ..